Ectopic expression of 14q32-encoded miRNAs limits lung colonization of metastatic tumor cells. See Uppal et al. 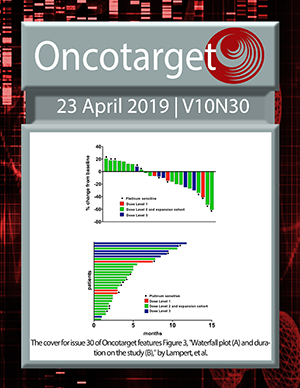 Bcl-2 family proteins in breast development and cancer: could Mcl-1 targeting overcome therapeutic resistance?